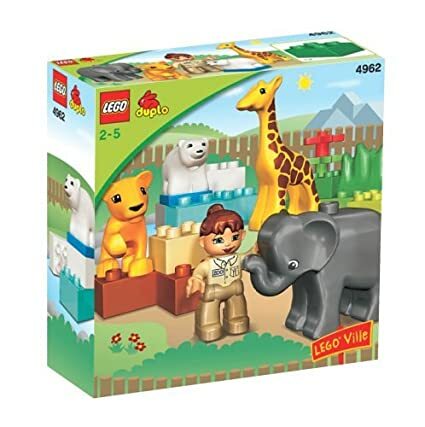 Amazon has the Lego Duplo Ville Baby Zoo on sale for just $7.49 (was $14.99). It’s rare to see Lego sets 50% off! « ASUS Laptop for $199.99 Shipped!